A study at the University of Texas MD Anderson Cancer Center (TX, USA) has indicated that patients with advanced inoperable stage 3 lung cancer can benefit from an improved rate of survival when undergoing concurrent chemotherapy and proton therapy, a specialized radiation treatment. Researchers reported an overall survival rate of 26.5 months with concurrent chemotherapy and proton therapy. The results are a significant improvement on the historical standard care rate of 16 months at the time of the study’s conception, more than a decade ago at MD Anderson in 2006. The research has been published in JAMA Oncology. For the Phase II trial, 64 patients with inoperable, stage 3 non-small-cell lung cancer were enrolled. Researchers hypothesized that the median overall survival rate would increase from 16 to 24 months. The results beat the hypothesis, with the median overall survival rate at 5 years standing at 26.5 months. 39 patients experienced relapse, though the vast majority of recurrence, at 62%, occurred in distant sites, comparative to local and regional rates at 16 and 14% respectively. The proton therapy is effective at delivering energy direct to the tumour, reducing the effect on cardiopulmonary structures, thereby affecting the quality of life and potentially survival for patients. The study’s outcomes remain favorable in comparison to the most advanced traditional photon radiation therapy. 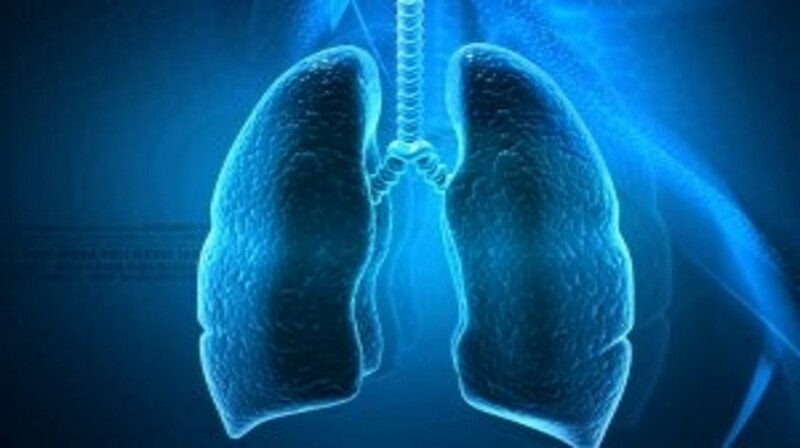 However, the ability of intensity modulated radiation therapy technology to diagnose and stage lung cancer, alongside all treatment modalities, has improved significantly during the period of their research. Notably, no patients involved in the study developed the most severe grade five toxicities, as has been observed in patients receiving standard care. Late acute toxic effects include esophagitis, pneumonitis and cardiac arrhythmia. Lung cancer is the leading cause of cancer death, regardless of gender, in the US. The American Cancer Society indicates that more than 222,500 people will be diagnosed in 2017, while a further 155,870 will die from the disease. The majority of people are still being diagnosed in the advanced stages of the illness.